One of the most common problems as real estate attorneys we see are vague and unclear terms listed in a purchase and sale agreement. This happens quite often as realtors often use standard forms, expecting that they will cover all circumstances. With a decision as important as buying a piece of property, you want to ensure that everythign is completed to meet your goals. 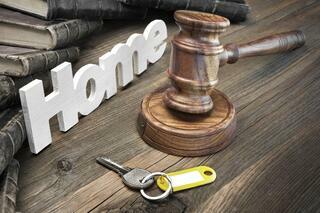 Make sure you choose a real estate attorney who is responsive. We have more than 15 years of experience handling closings in Massachusetts, and we will work hard for you.